Welcome to the Personal Finance Decathlon! Get ready for the 2019 Personal Finance Challenge! Test your personal finance knowledge against hundreds of students across Minnesota. What is the Personal Finance Decathlon? In the Personal Finance Decathlon, teams of students compete online to demonstrate their knowledge of personal finance by taking an online test covering questions in 10 areas of personal finance. 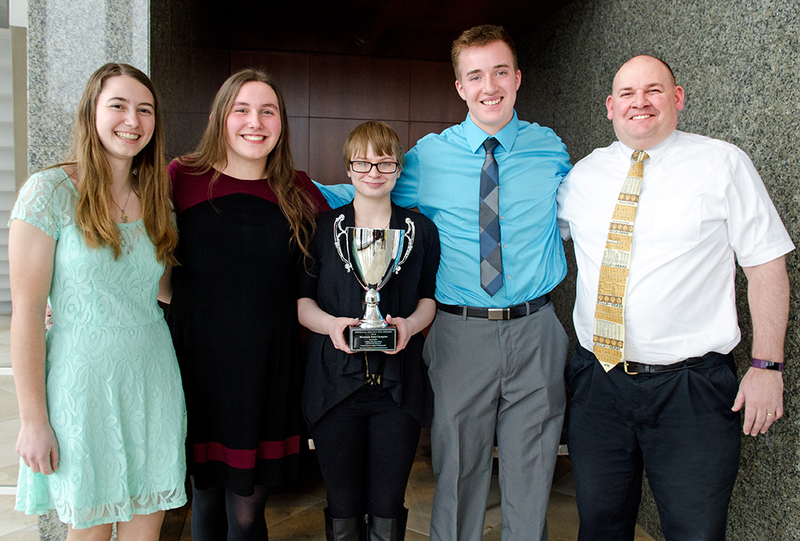 Winning teams are then invited to the Federal Reserve Bank of Minneapolis for the state championship with an opportunity to earn a trip to nationals in Lincoln, Nebraska. Register today and start creating your teams! January 1 - March 11, 2019 - Online competition - Teams login and face the Challenge! March 16th - Qualifying teams for state competition are announced on social media. April 17, 2019 - 12 qualifying teams face-off in championship play at the Federal Reserve Bank of Minneapolis. May 10, 2019 - The state winner will travel to the national competition in Lincoln, NE. Students: Study hard for the test! It will cover 10 areas of personal finance. Need more help preparing for the test? Here are some great resources to get you started! 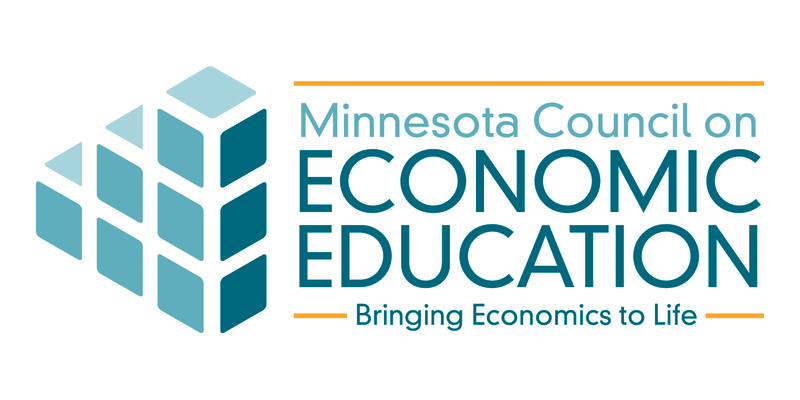 The Mission of the Minnesota Council is to equip Minnesotans with the economic and personal finance understanding needed to succeed in today's complex economy. The PERSONAL FINANCE DECATHLON supports this mission by creating a fun incentive for students to take ownership of their education, their choices and their future.